Nike introduces the $350 Nike HyperAdapt BB. 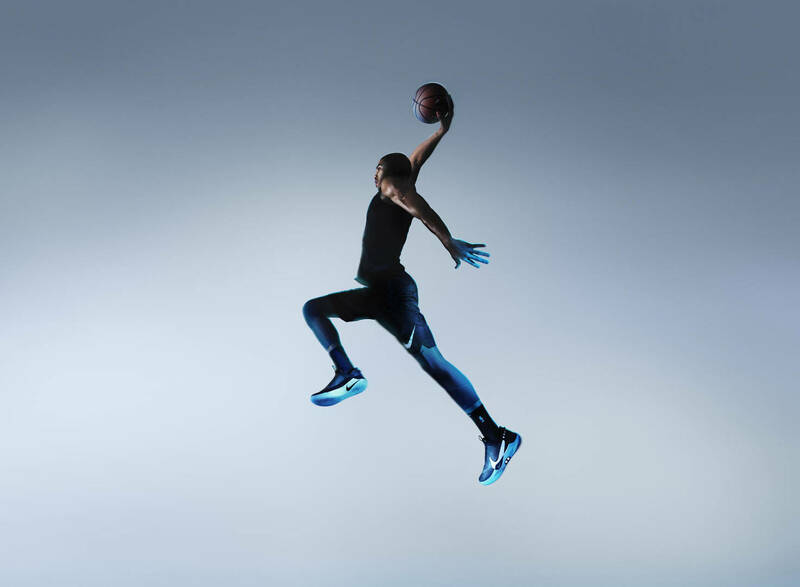 Nike Basketball has today unveiled the first-ever self-lacing basketball sneaker, the Nike HyperAdapt BB. 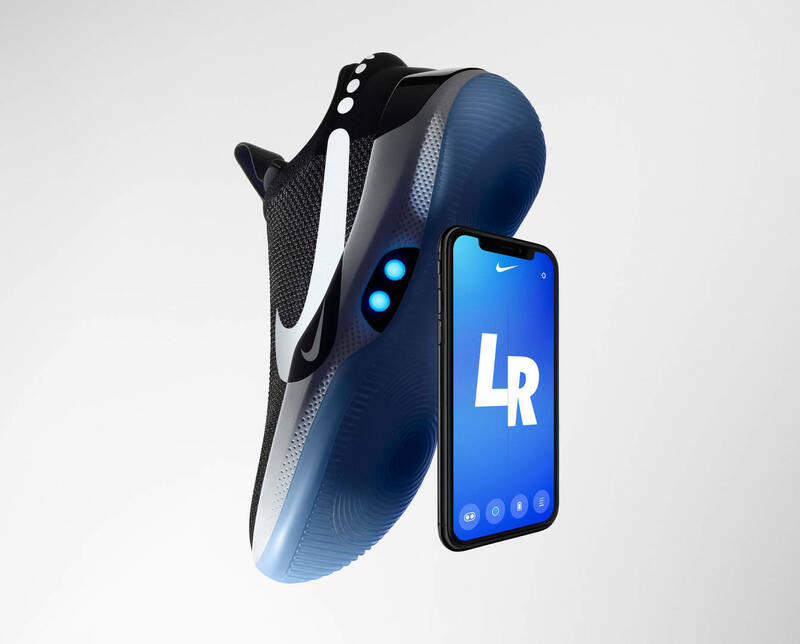 According to Nike, when a player steps into the Nike Adapt BB, a custom motor and gear train senses the tension needed by the foot and adjusts accordingly to keep the foot snug. The tensile strength of the underfoot lacing is able to pull 32 pounds of force (roughly equal to that of a standard parachute cord) to secure the foot throughout a range of movement. 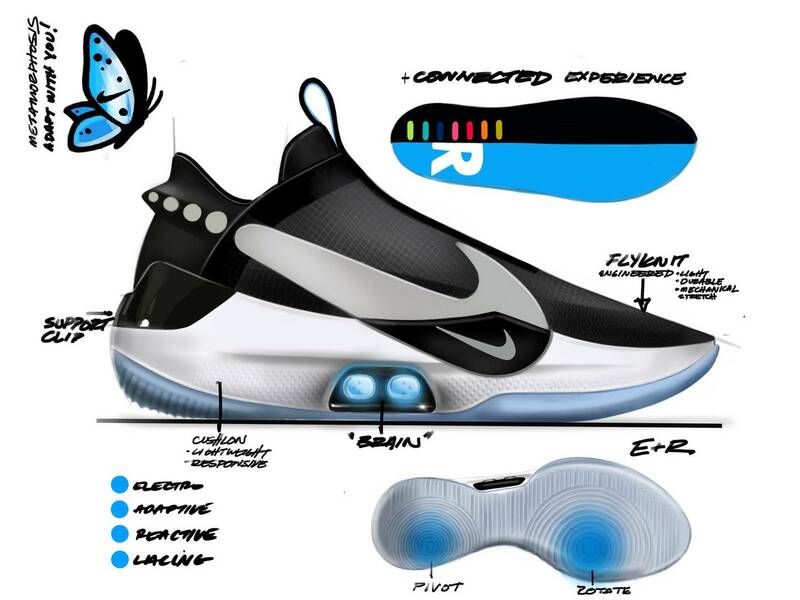 The fit settings of the HyperAdapt BB can be altered by manual touch or by using the Nike Adapt app on a smartphone. Furthermore, in an upcoming feature, players can even prescribe a different tightness setting for warm-ups, or opt in to firmware updates for the FitAdapt technology as they become available, sharpening the precision of fit for players and providing new digital services over time. FitAdapt technology will be available in the Nike Adapt BB beginning in February. A livestream of the Nike Adapt BB launch can be seen on Twitch by clicking here.